macumbista.net » Blog Archive » For Sale: Sennheiser MKH40 microphone SOLD!!!!! 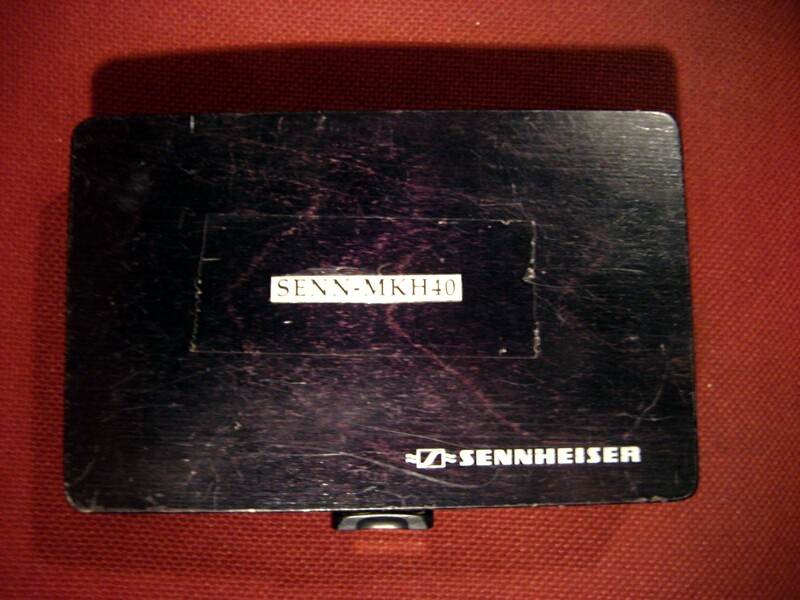 For Sale: Sennheiser MKH40 microphone SOLD!!!!! Financial circumstances compel me to re-list this mic, which I previously decided to keep. 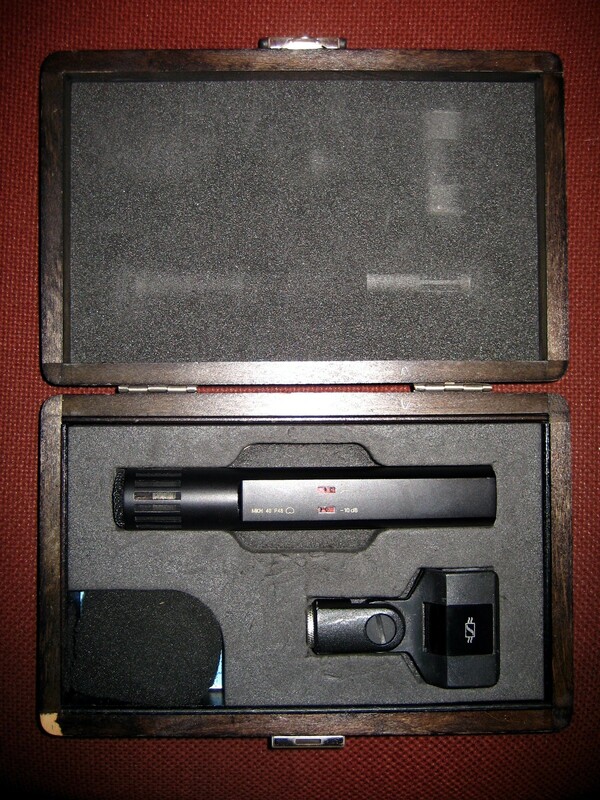 It’s a Sennheiser MK40 Cardioid Condenser Microphone + mic clip + nice wooden case. Click to enlarge the photos. This entry was posted	on Tuesday, February 9th, 2010 at 17:11	and is filed under Announcement. You can follow any responses to this entry through the RSS 2.0 feed. Both comments and pings are currently closed. I’m interesting about this mic! is the mic still for sale. Powered by WordPress v 5.0.2. Page in 0.582 seconds.